The trainers of Innovative Results in San Juan Capistrano use personal training programs that will allow one to lose weight in record time. We have personal trainers who have years of experience in the fitness industry, and who have witnessed every ineffective miracle supplement, diet plan and fad workout program that exists. When choosing a personal trainer in San Juan Capistrano, a fitness training program that puts the client’s needs and goals first must be considered. This is exactly what we do at Innovative Results. The effectiveness of these habits is definitely unsurpassed. In San Juan Capistrano, this fitness training program has literally helped hundreds of people lose weight. Only Innovative Results’ trainers have the ability to provide you with the best training programs specifically for your individual condition. 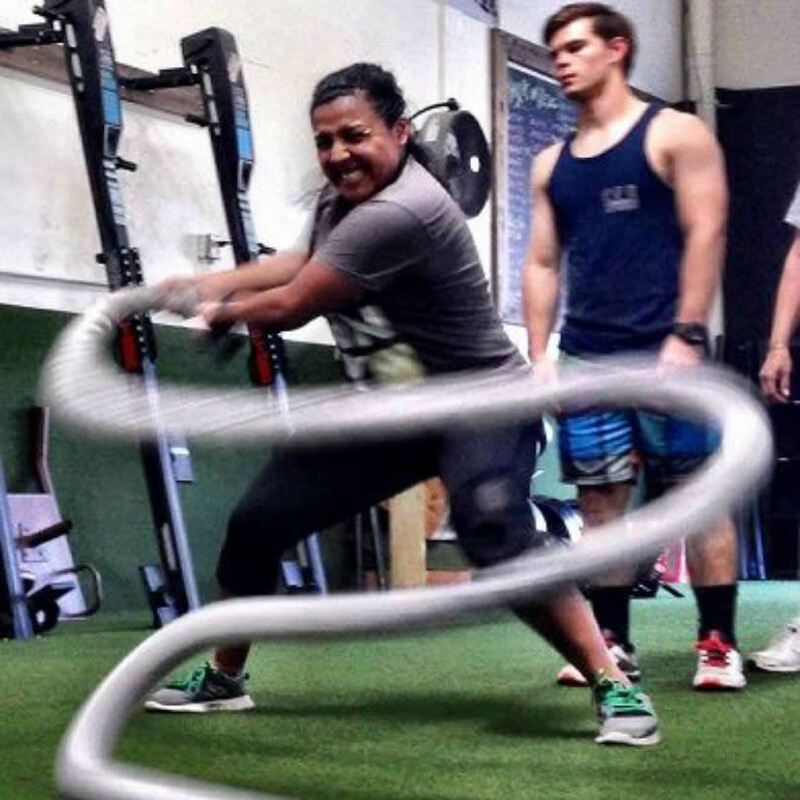 Having been voted #1 for two years in a row in San Juan Capistrano, the personal training programs that Innovate Results provide have consistently helped people transform their bodies, lose weight, gain muscle and feel better about themselves. Email info@innovative-results.com for further inquiries or simply fill out the form below.